The “Bad Suisun” Phenomenon - Applied Marine Sciences, Inc.
AMS and co-PI University of California at Santa Cruz investigated whether elevated levels of ammonium can be related to phytoplankton physiological stress in Suisun Bay using active fluorometry. 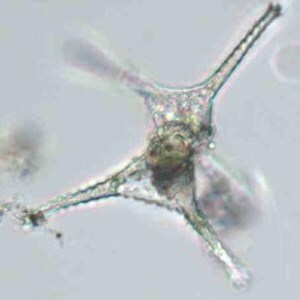 In addition, levels of ammonium needed to cause a decline in primary production in individual phytoplankton was characterized under controlled conditions. This project will have ramifications for the management of effluent discharges to Suisun Bay and the San Francisco Bay.